Do you want to shop for kids toys? At Baby Shop Nepal, you can explore a wide range of toys from our collection. You can shop for educational toys to musical toys, learning toys to remote controlled toys, action figures, and many more things. 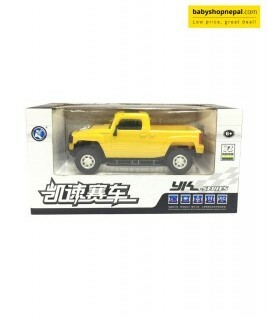 In fact, you can easily find a suitable toy for our little one based on his age. We strive to offer our customers with the best customer shopping experience with our commendable service. 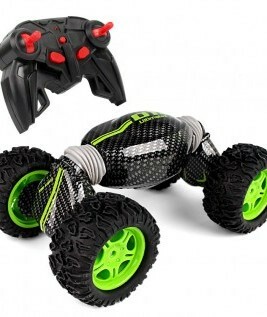 Remote controlled toys are a huge favorite among children. 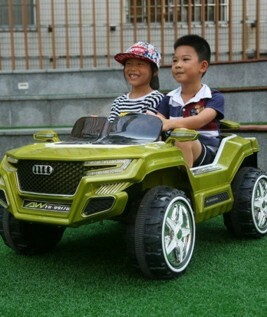 You can let them enjoy the fun of these toys on the backyard of your home or inside your home. 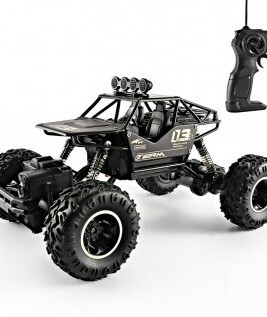 In fact, you can find a great range of remote controlled toys like a car, or a truck, or a helicopter for your little one. 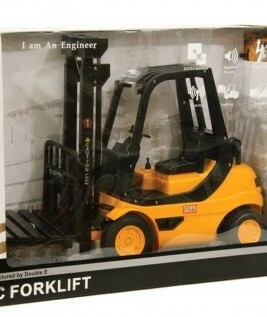 You can browse through the wide selection of toys for children that are designed to perfection. The high-quality toys will keep your little one thrilled and engaged for a long time. 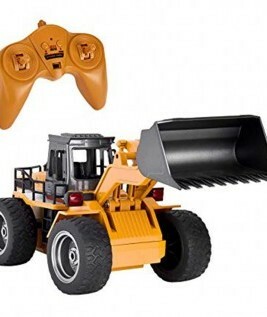 Why Shop for Remote Controlled Toys Online? 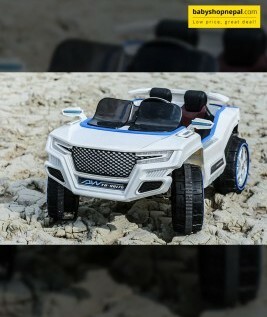 Motorized vehicles or remote controlled vehicles are easily available at https://www.babyshopnepal.com. When shopping from a leading online store for kids, you can stay assured of the quality of the products. They are sourced from authorized manufacturers and are certified to be safe for children. Once you order a product it will be delivered on time. Baby Shop Nepal is proud to offer the customers with best products at affordable rate. We are committed to provide the customers with great online shopping experience through virtual physical store shopping. The best part about the remote controlled rechargeable toy is that it can be operated for certain hours before it needs to be recharged again. Once recharged, it will again run smoothly. 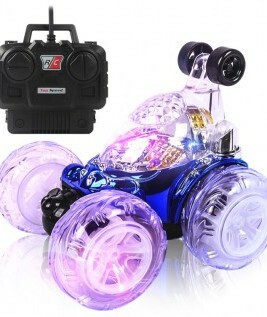 At Baby Shop Nepal, you can get to see a wide variety of remote controlled racing cars. 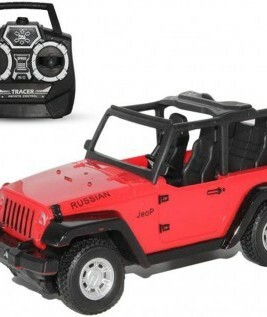 The toy cars can be operated easily from a distance with the help of a wireless technology. 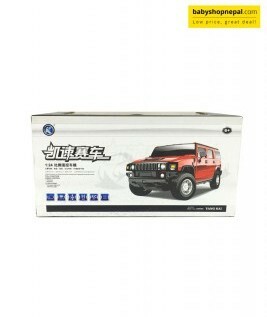 It comes with full function radio control that is easy to operate by a kid above 8 year of age. The best part about racing cars is that they are available in various models, colors, and design. You can easily choose a car that meets your child’s taste buds. 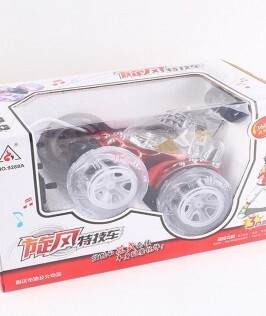 You can also get remote controlled toys for kids who fall within the age group of 5-7 years. watching the toy can be a great fun for your little one.